Decking and Fencing | Portfolio Categories | Vander Griend Lumber Co. Inc.
Vander Griend Lumber is pleased to feature Timbertech composite decking. 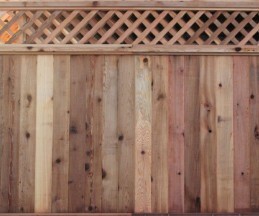 Vander Griend Lumber stocks and sells a variety of cedar and pressure treated wood fencing products. 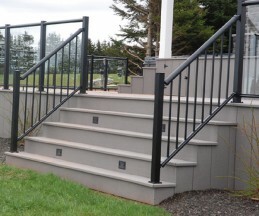 Vander Griend Lumber is able to provide decking from a number of other manufacturers including TREX, Fiberon, Modernview, Rhino, and Evergrain. 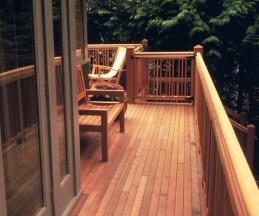 Cedar decking is a classic for the Pacific Northwest. 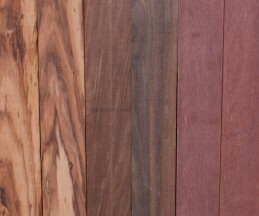 With its natural rot resistant properties, cedar fits our climate. 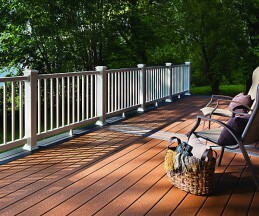 Aluminum deck rail from Century Rail can enhance the look of your deck. 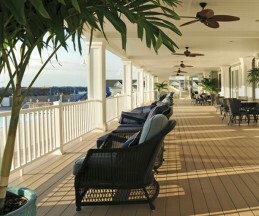 Vander Griend Lumber can help you build a beautiful hardwood deck. 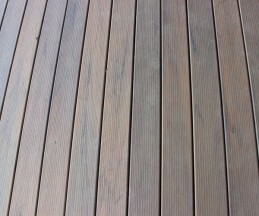 Vander Griend is pleased to feature AZEK PVC decking. The product is moisture resistant, fade resistant, and lightweight. © 2018 Vander Griend Lumber Co. Inc. All Rights Reserved.